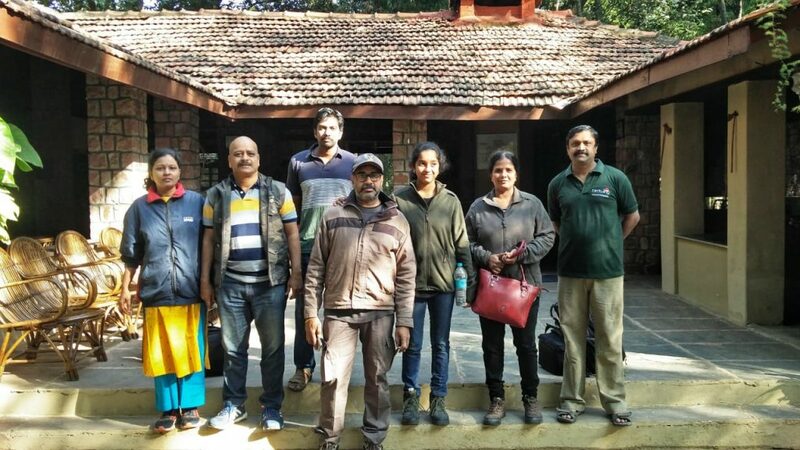 Our tour to Bandhavgargh in November 2018 was a fantastic one. 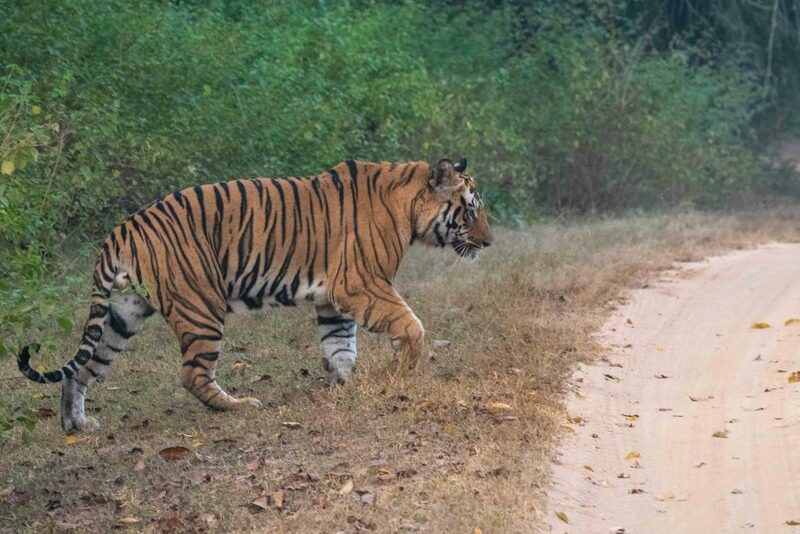 Though the sightings were not as our photo mentor expected, for most of our participants, it was a jinx broken for Tiger sighting. 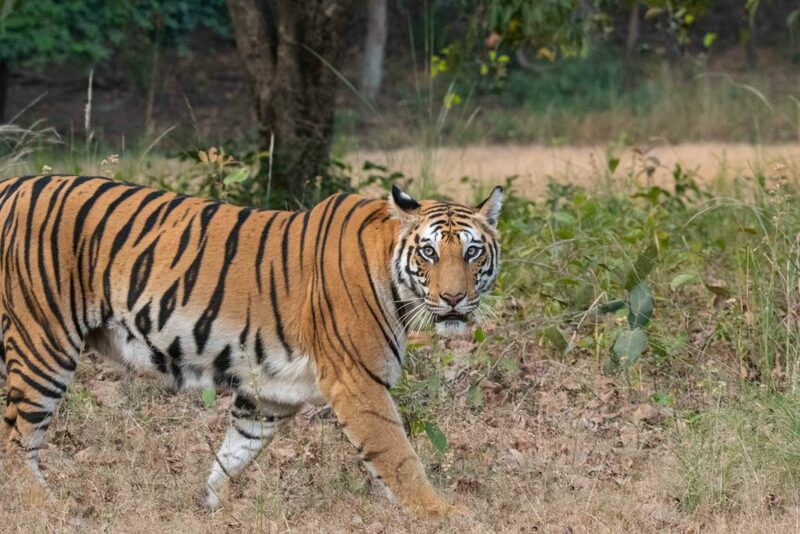 Our Bandhavgarh Photo Tour was planned for 7 Safaris and we had all our logistics sorted out for a smooth and seamless tour. Here we bring the images shot by our tour participants in this tour. Bamera’s son was the first one for us to encounter. He was on a constant move and he did attract immediately few gypsies to his side. 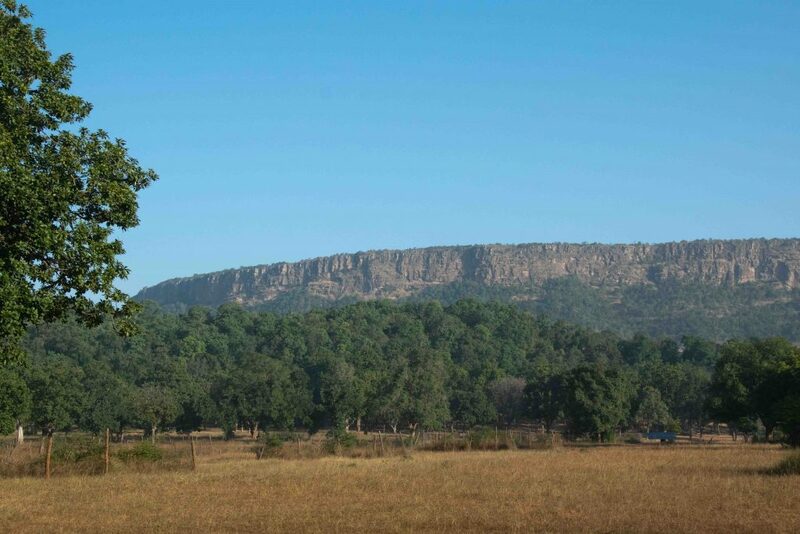 The famous tabletop mountain view from Magdi zone. It’s inevitable to miss this scene in this zone. Apart from Tigers, our participants made images of other denizens as well. One of our gypsies saw a Jungle Cat carrying its kitten, probably moving it to another safe location. It gave a brief pause after it dropped the kitten from its tender grip. On this tour, we saw a lot of Jackals which caused the deer to give alarm calls. We had to stop and look out for the source of the call, only to confirm it was given because of these small carnivores movement inside the forest. 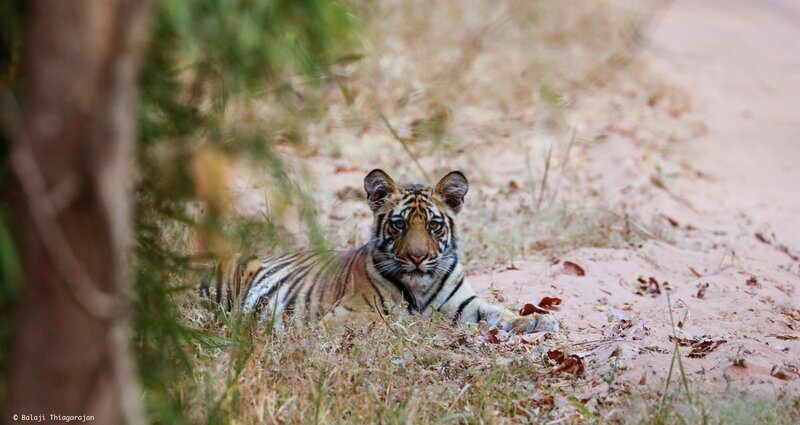 Spotty was the most sought tigress at Bandhavgargh this season as she had 4 small cubs. She had kept the cubs at a safe location which was not easily accessible to humans. But, she came out to put up a small ramp walk show. From the mahout who keeps a constant watch on the family, informed us they were happily playing near the cave where she had kept them. 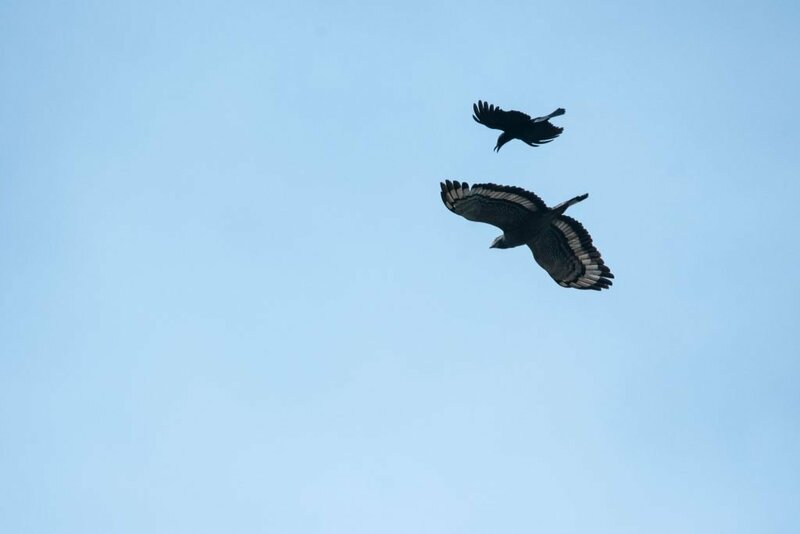 Size doesn’t matter to this drongo, he was constantly mobbing the Crested Serpent-eagle. 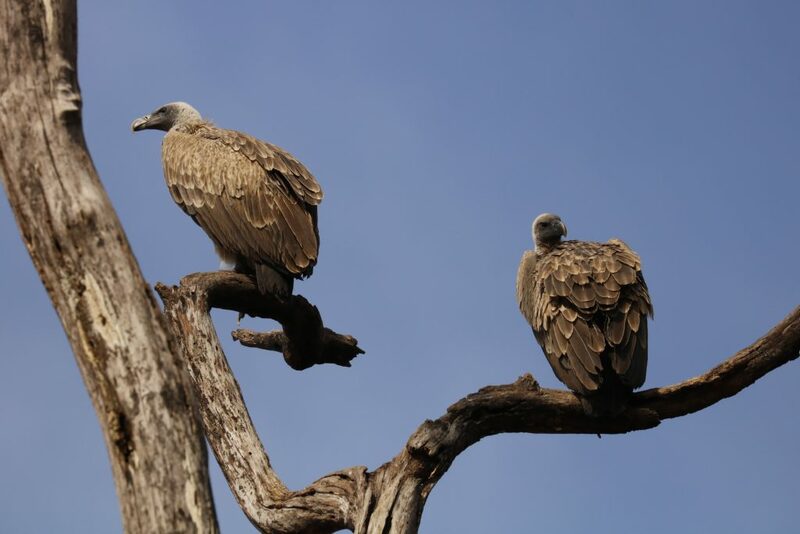 It was a wonderful sight to spot these vultures whose numbers are on a decline. Hope their numbers will grow strongly in coming years. Customary group photo from the tour.